The Northern Ireland Secretary has been sent numerous letters urging her to keep the current protections on the lives of the unborn. 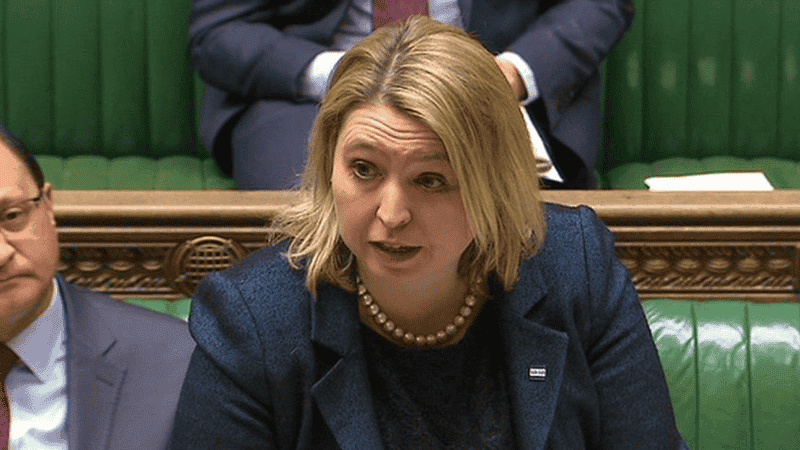 Since the Republic of Ireland voted in May to legalise abortion, Karen Bradley has received correspondence from those in Northern Ireland who do not want their laws to be liberalised. Some of the letters have come from those born with conditions which provide grounds for an abortion in the rest of the UK. A successful businessman with cerebral palsy said that if abortion was permitted for foetal abonormality, it would “open a flood-gate” to abortion on demand. Another letter said: “It would seem that the most vulnerable in our society, the unborn child, is not permitted human rights”. The writer commented that abortion activists treat unborn babies as though they were something to be removed as easily as “an ingrowing toe nail”.